Stabbing in the front professionally, successfully and effectively. Very difficult in some situations but takes it on. Vast improvement in Focus and this is reflecting in their figures. 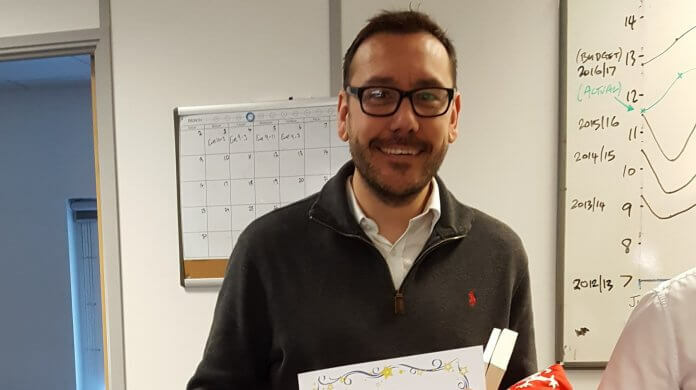 Nick Dodds is our employee of the month for April 2017. 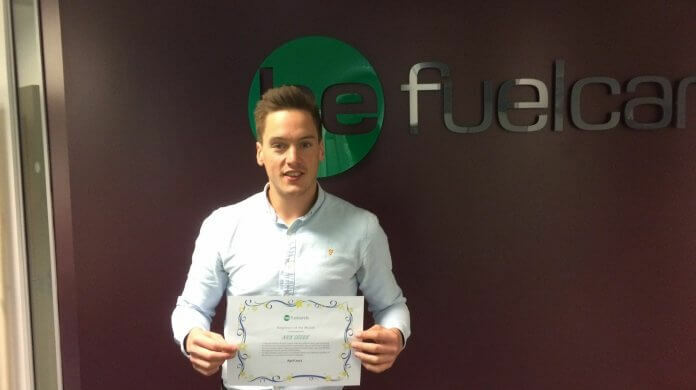 He won the award for all his hard work behind the scenes and managing his workload quickly and efficiently. 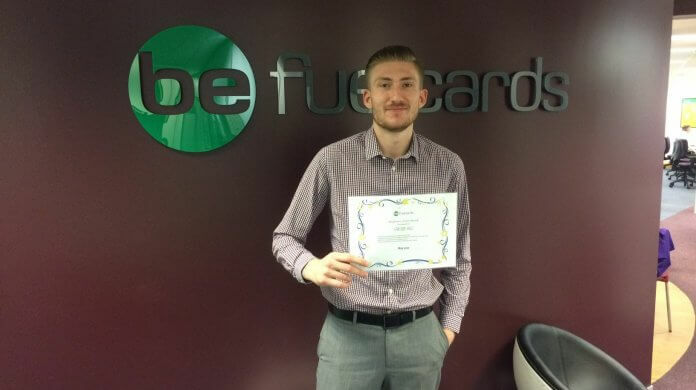 Matt Selwood is our employee of the month for March 2017. He won the award for showing a willingness to learn new things and showing a true determination to get the job done. 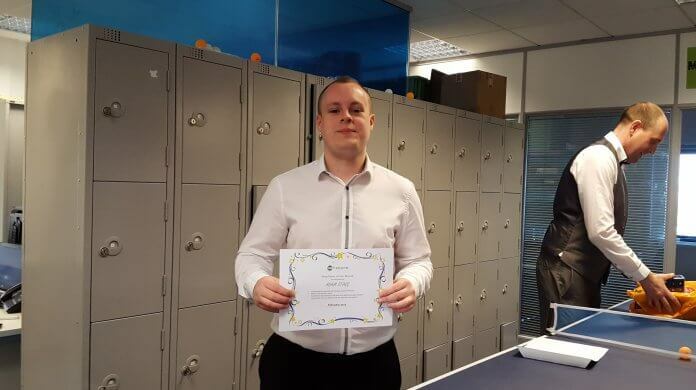 Adam Stagg is our employee of the month for February 2017. He won the award for always working until the job is done and consistently seeking success. Ezema Crosse is our employee of the month for January 2017. 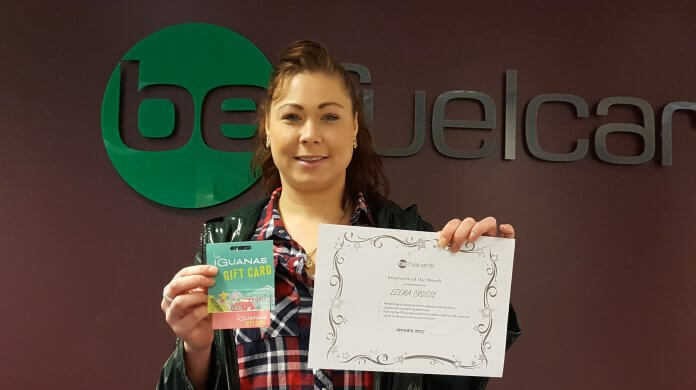 She won the award for always working hard and pushing FPG sales. 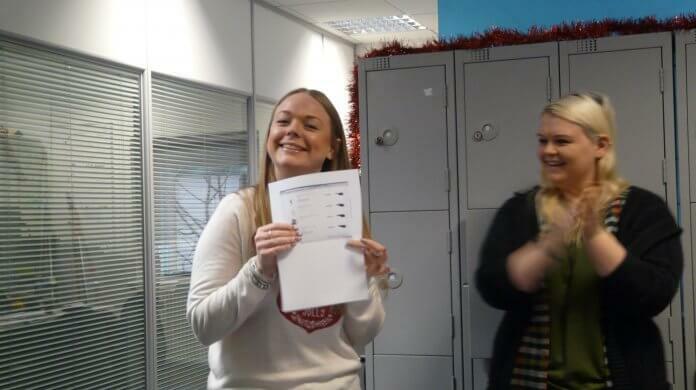 Eve Spofforth is our employee of the month for November 2016. She won the award for always coming into work motivated to succeed.